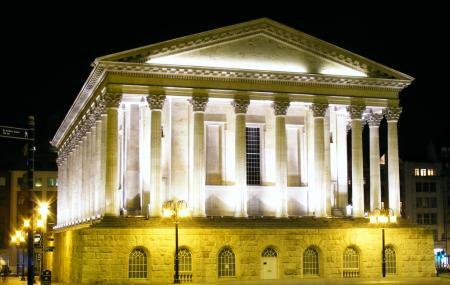 The Birmingham Town Hall is one of the oldest buildings in the city. First opened to the public in 1834, it has long been a renowned concert hall and venue for popular assemblies. Situated in Victoria Square, its outstanding Roman architecture and historical significance makes it one of the most breath-taking sights in all of Birmingham. Not only is the Town Hall a delight to sightseeing tourists, but after a major renovation from 2002 to 2008, it now also hosts a diverse programme of events which include jazz, world, folk, rock, pop and classical concerts, organ recitals, spoken word, dance, family, educational and community performances. The best way to enjoy Town Hall is to simply book a ticket for one of their performances and sit back while you watch the magic unfold. Town Hall has a programme known as Town Hall Associate Artists where they build long term relationships with performing musicians. Due to this programme, you can regularly catch a cappella, choir and classical music performances at Town Hall. In order to get to know Town Hall better, you can book a guided tour to take you through the venue, as you learn everything there is to know about this historic monument. Town Hall is now managed alongside the equally famous Symphony Hall. Although it has about half the seating capacity of the latter, the history and legacy of Town Hall make it very difficult to choose between the two. Then again, you could just visit both! Don’t forget to check out Town Hall’s famous pipe organ, which was restored in 2007. If you have a choice to watch a musical performance between Town Hall and Symphony Hall, give preference to Town Hall as it has better acoustics. However, if you are seeing a play or a theatre production, you might want to opt for Symphony Hall as the auditorium is custom made for the same. Birmingham New Street and Snow Hill stations are within easy walking distance of Town Hall and Symphony Hall. There are fast and frequent rail services to the centre of Birmingham with free parking at many Centro stations. The Centro Hotline on +44-1212002700 (open 7.30am – 10.30pm every day except Christmas Day) can help you plan your journey. How popular is Town Hall Birmingham? People normally club together Library Of Birmingham and Birmingham Hippodrome while planning their visit to Town Hall Birmingham. As the last train leaves Birmingham about 10.30 on a Saturday night to Stafford are there any other private transport available. I know I can get a train later to Wolverhampton and wondered what the cost would be in a taxi from there even. I think buses are also available. I have heard of the one that leaves around 11.20 pm. And as far as I know, a taxi will cost you a little more than £65. 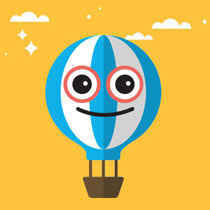 But, it is always better to check the official websites for updated timetables and prices.